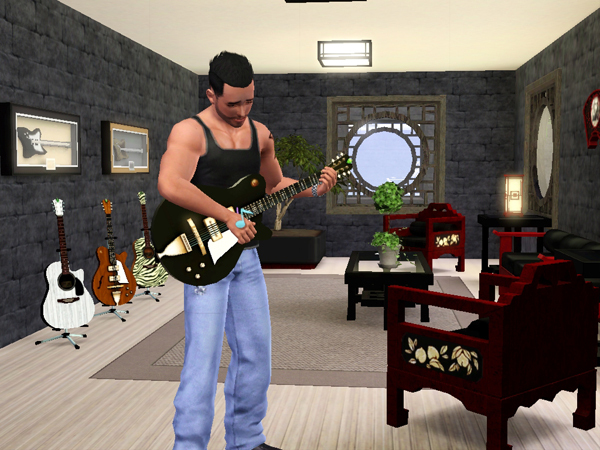 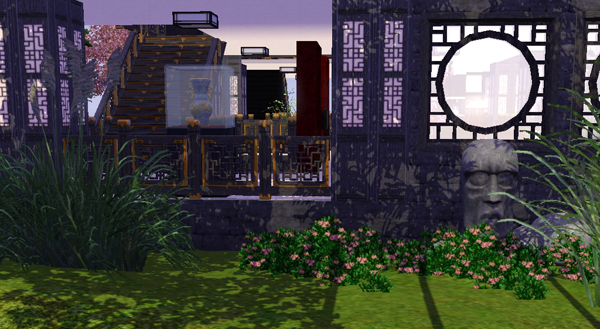 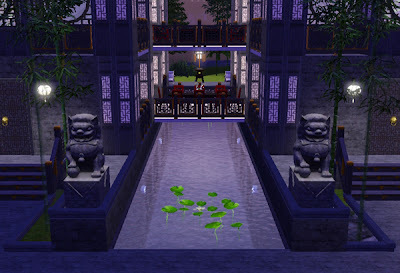 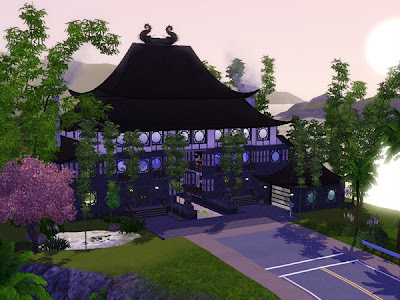 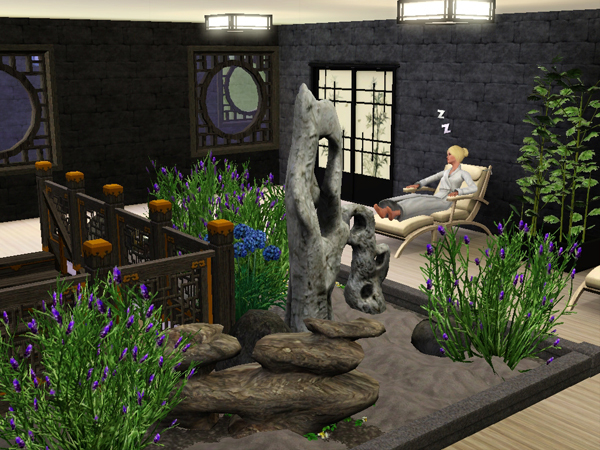 Bali Breeze is my third house uploaded to the Exchange. 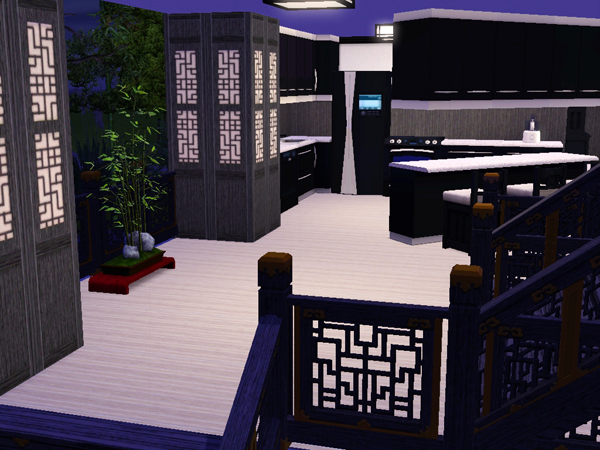 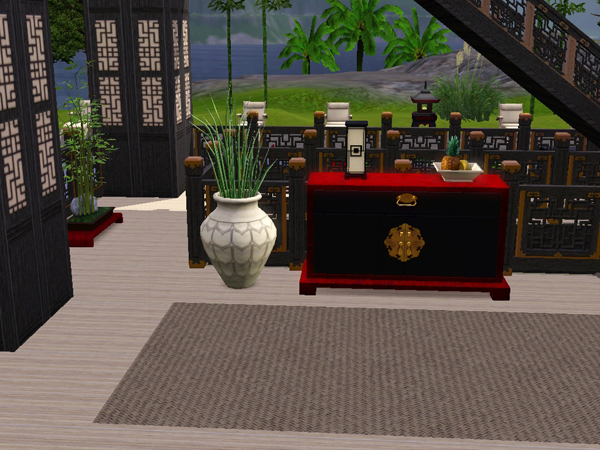 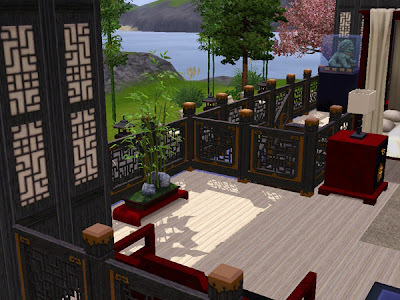 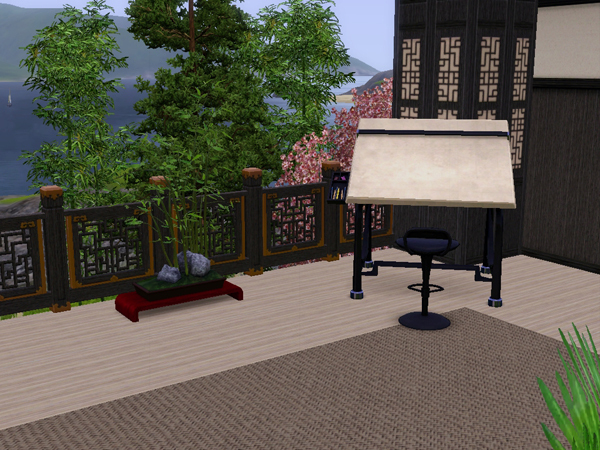 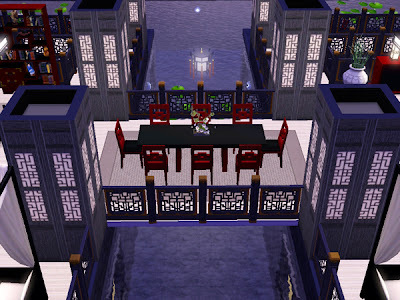 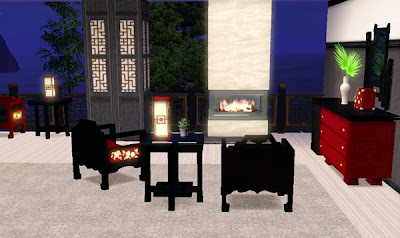 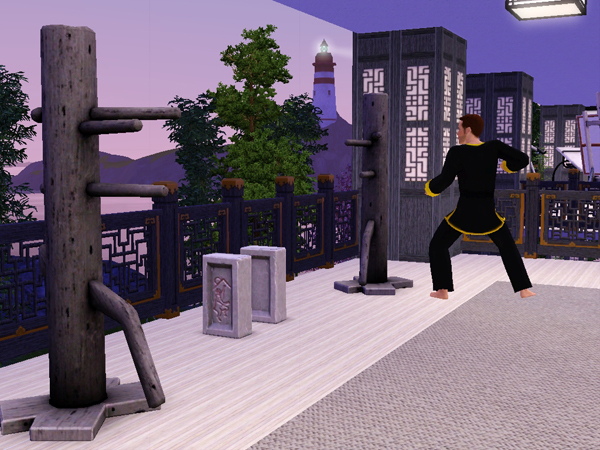 It's my first attempt at a non-modern home and first Asian-themed home. The house emphasizes open-air living where much of the perimeter is free of walls allowing open vistas to the surrounding landscape. There are two bedrooms and six bathrooms on five levels (including two basement levels). 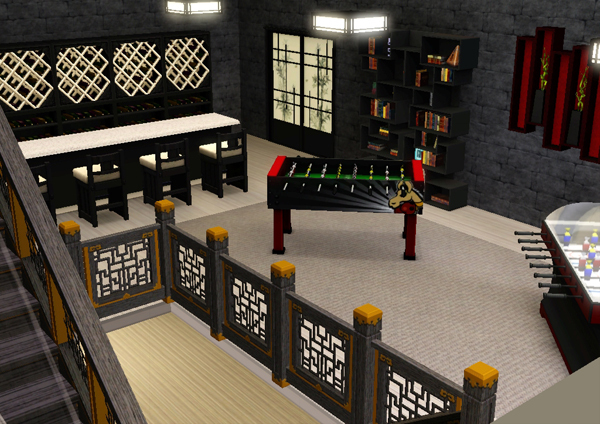 Other features include a pool, garage, laundry, gym, spa, martial arts training area, game room, design studio, music studio, and nectary. 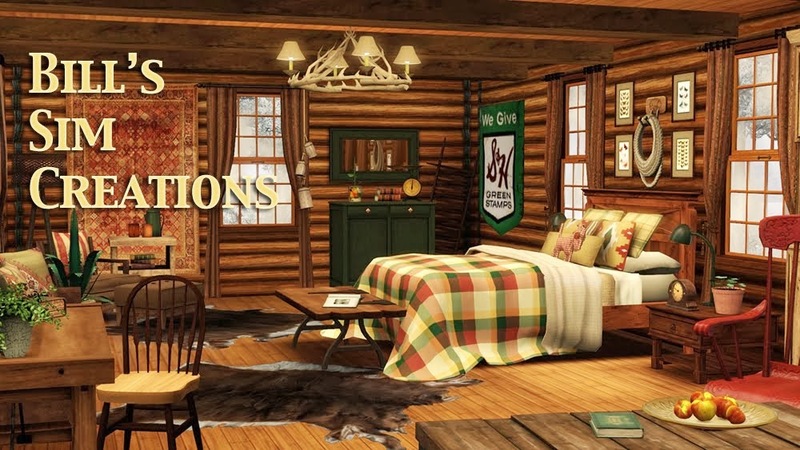 No custom content used.